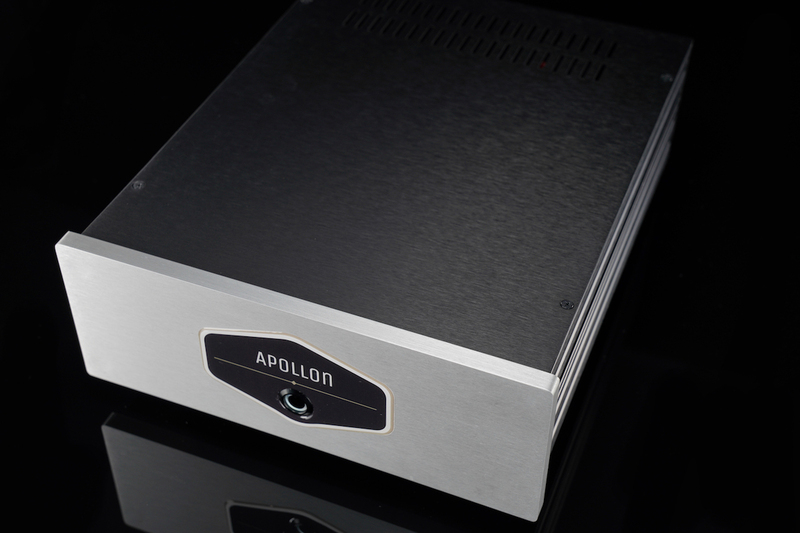 Apollon Audio NC800 SLM Monoblock Amplifier incorporating the award winning Hypex NCore NC500 amplifier module. 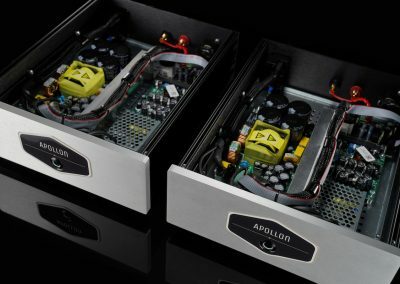 Delivering power for the most demanding studio, PA or audiophile speakers with amazing clarity and brutaly honest linear sound. 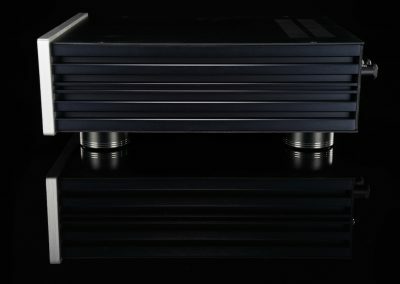 The Hypex NC500 based monoblock amplifier has the option to use a custom input buffer board with class A op amps that makes the Hypex NC500 work to its fullest potential and create a mind-blowing musical experience. 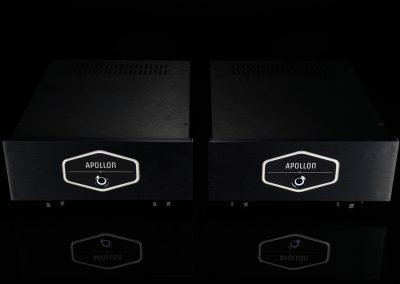 With our NC800SL Amplifier you have the option to choose our custom Apollon input buffer board built around Sonic Imagery 994 or Sonic Imagery 990 PRO OP Amps or Sparkos Labs SS2590 PRO op amps and Sparkos Labs regulators. 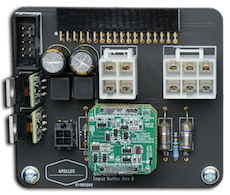 The Apollon input buffer board is using highest quality 1% metal film resistors and audiophile grade polystyrene capacitors, while the power is being conditioned with discrete voltage regulators made by Sparkos Labs. The monoblock amplifier is handbuilt with highest precision using only highest quality components. 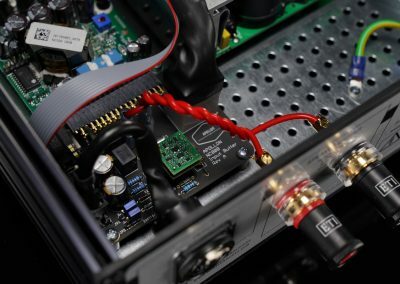 To connect your speakers we use premium ETI-RESEARCH BP-20C Binding Posts that are internally connected to the amplifier with Neotech UP-OCC 14AWG Solid Copper Speaker Output Wire. 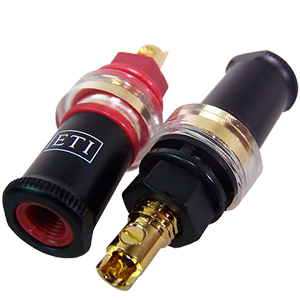 The input connectors are Neutrik high quality gold plated XLR sockets. 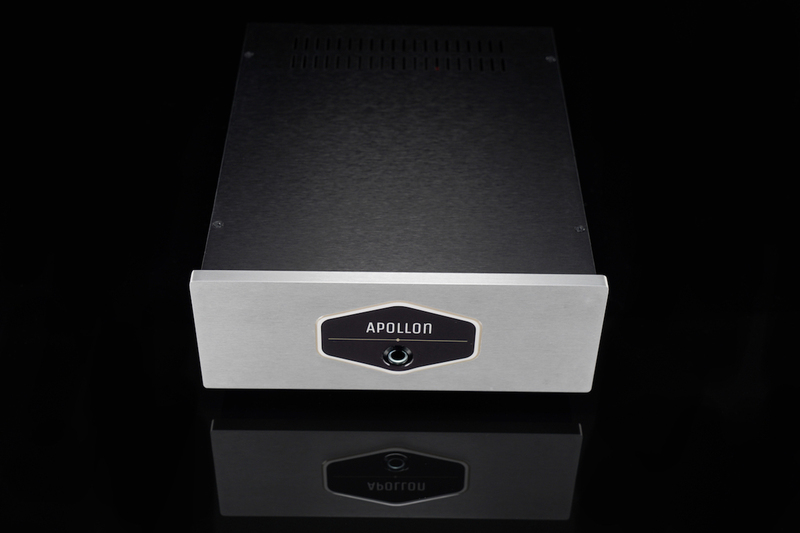 The monoblock amplifier has a soft start function and it is turned on with an illuminated switch on the front panel. 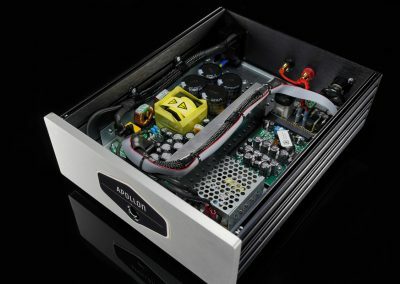 The monoblock amplifier also has a standby mode, to turn it off completly a high quality mains switch on the backpanel is used. 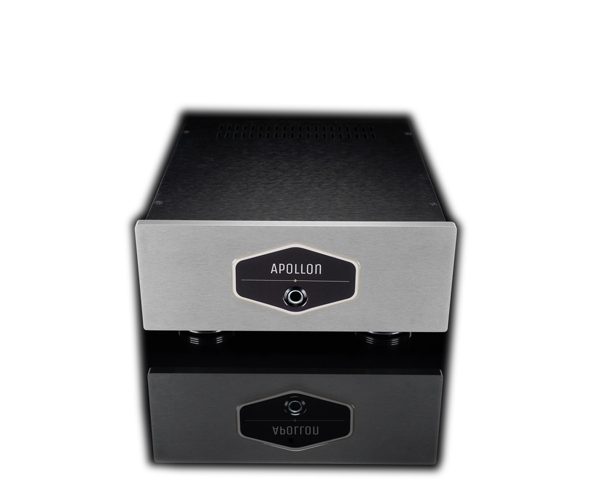 The monoblock amplifier contains a Hypex NC500 module coupled with an Apollon Audio custom input buffer board. 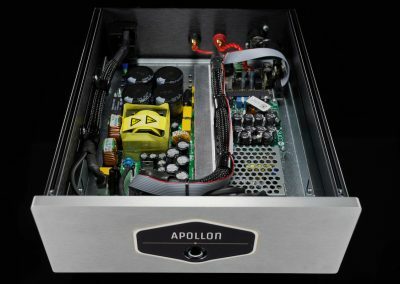 The NC800SLM monoblock amplifier is powered with a SMPS Hypex power supply boasting 1200Watts of power. 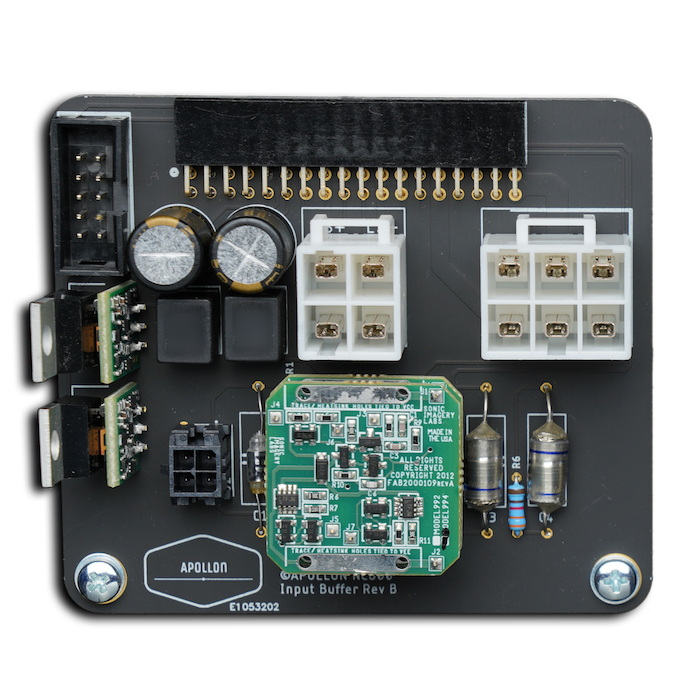 The standby control module is powered with a low-voltage power supply unit. Providing power to the Op Amp and the NC500, the Sparkos Labs SS78 and SS79 Discrete Voltage Regulators play a key role for ultra low noise and fast transient responses on our custom input buffer boards for the Hypex NC500 based amplifier. 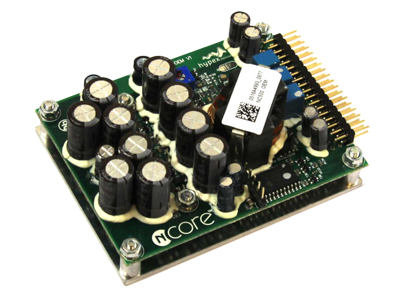 They are responsible for improved low level listening ability, far superior 3D soundstage and high frequency details. 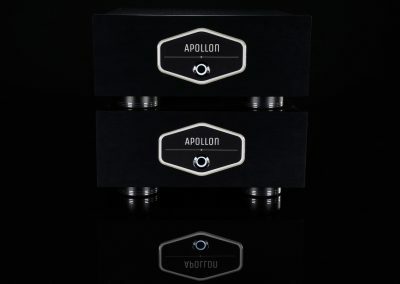 The difference is mostly noticable at higher volumes, where the clarity remains on higher levels and with ample details and dynamics even at low listening levels. 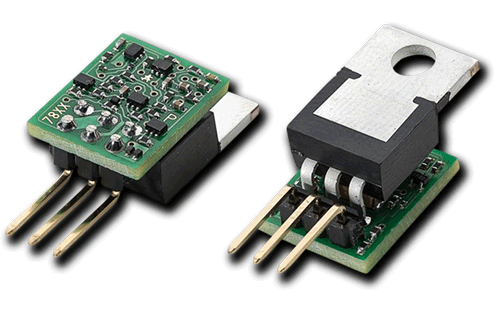 The Sparkos Labs SS78 and SS79 Discrete Voltage regulators bring many advantages compared with standard monolithic designs where large capacitors for heavy filtering on the internal voltage can not be implemented. 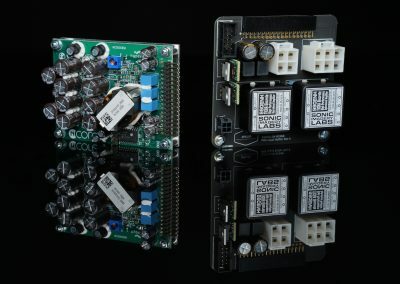 The fully discrete erorr amplifier on the device gives the ability for amazingly high input rejection and unique compensation techniques that are not possible to implement with regular monolithic IC error amplifiers. 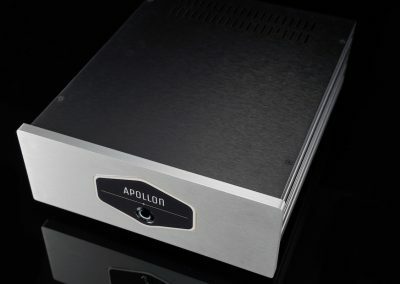 The Apollon Audio NC800SLM amplifier case with the Hypex NC500 module is very elegant and made of anodized aluminium. You have the option to choose a black or silver finish of the 10mm aluminium front plate aswell as black or silver finish of the aluminium feet. 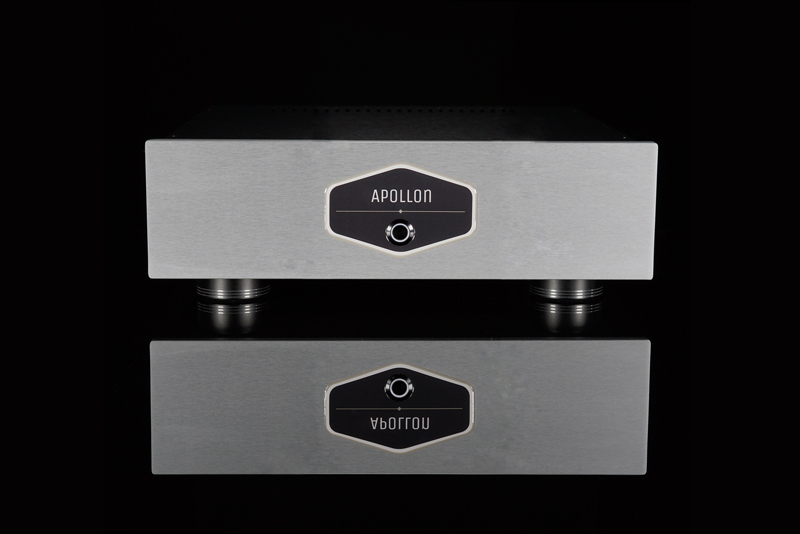 The Apollon Audio NC800SLM monoblock amplifier comes with a 2 Years Full Warranty. 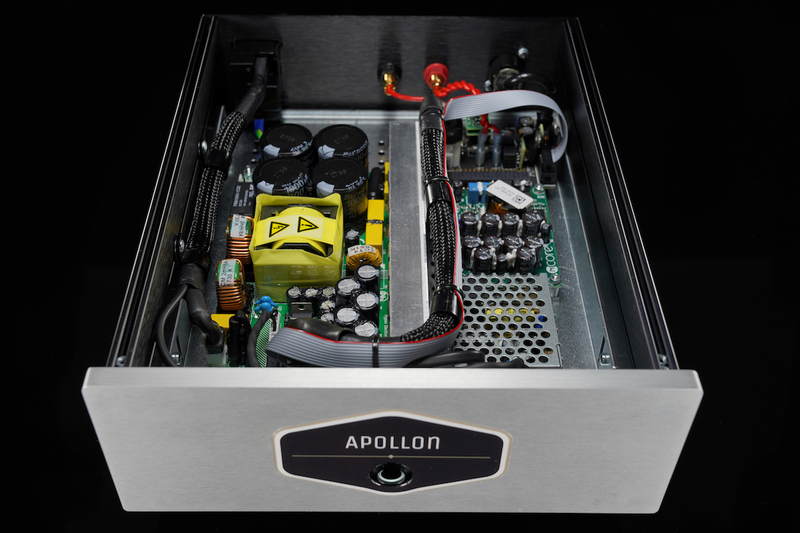 We are using only highest quality components and materials to build our Apollon Audio NC800SLM monoblock amplifier based on the Hypex NC500 modules. This selection by itself is a guarantee that the final product will stand the test of time and everyday use. 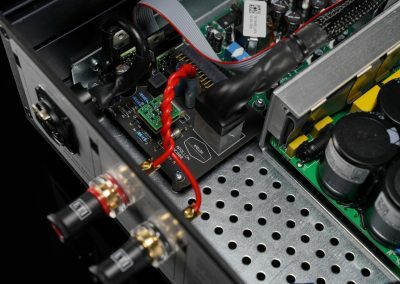 Each NC800SLM amplifier is handbuilt with highest precission and care so we proudly stand behind our product and offer you a Full 2 Years Warranty. 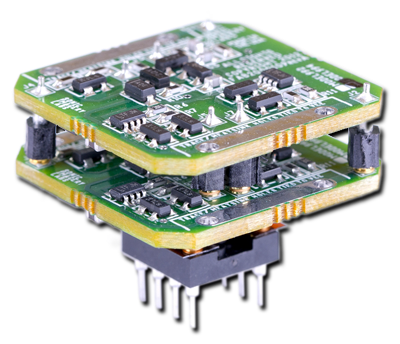 The SS3602 discrete op amps will outperform virtually all audio grade monolithic IC op amps in open loop gain, noise performance, output current, and magnitude of class A bias current. 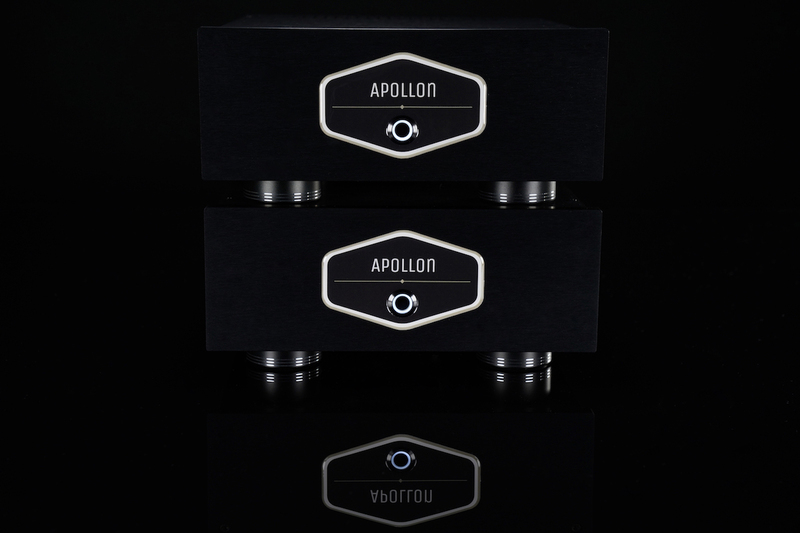 With comparison to the 994ENH Ticha disrecete op amp they are more soft, richer sounding and warm. They are your perfect choice if you would like to just sit back, relax and enjoy the music as everything just sounds so pleasing with the Sparkos SS3602 op amp. 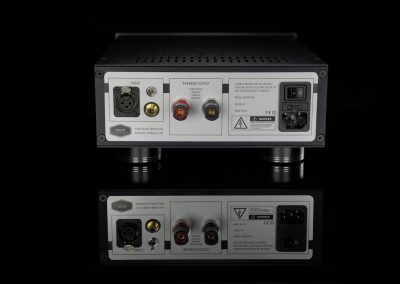 If your current sound system lacks a spark of liveliness the Sparkos SS3602 is and ideal choice to bring a bit of warmth into your system. 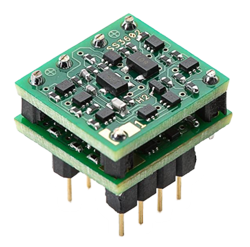 The Sonic Imagery 994Enh-Ticha is a dual high performance discrete operational amplifier designed for professional audio applications and areas where ultra-low noise, low distortion and highly linear uncoloured performance is required. It is a perfect choice if you have the professional need to analyse music or just like to explore the finer details. It will enable you to hear things like “oh the engineer eq’ed the piano too much or he over compressed the vocals” because they are very linear and analytical. It will make it possible to hear all the flaws in the mixes in a second. 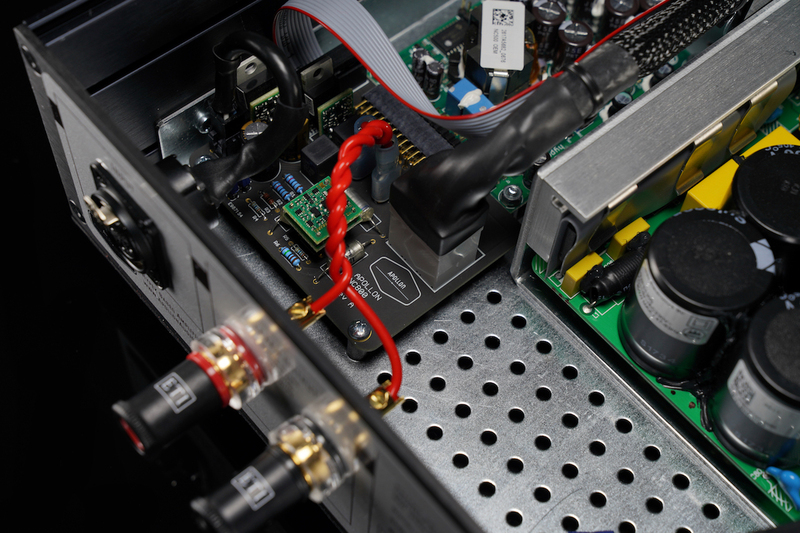 We are humble and do not like to brag, so below you can find just a few selected testimonials from our happy clients that own our amplifier built around the Hypex NC500 amplifier modules. “I had a pleasant surprise this evening. I had the visit of Johnny Cash and June Carter at my place and they performed an outstanding live performance. My all body was shaking and thrilled by the flow or their amazing voices and the rhythm of Johnny’s guitar. This amazing experience was possible thanks to my customized NC800SL I just received this morning. It feels like a quality product. It looks and sounds great. And it should further improve after few more days of listening. 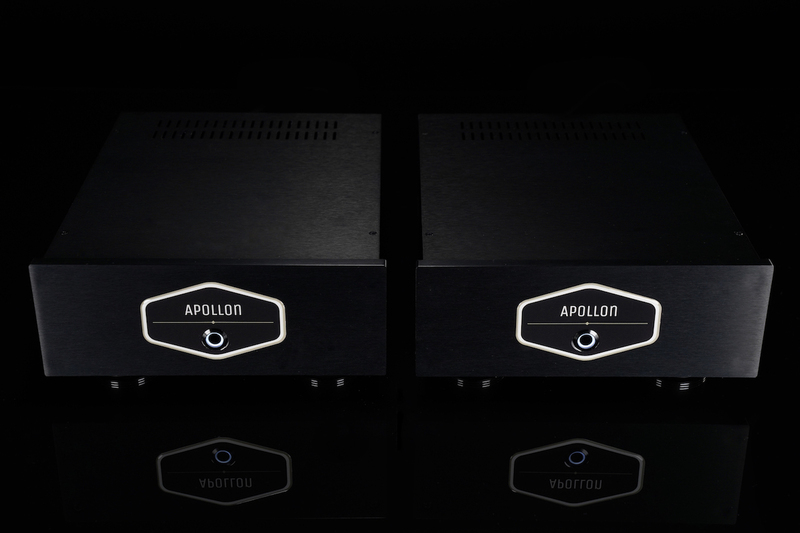 The Apollon Team did a great job. The custom 8 connectors are perfect to bi-wire my B&W CM10. 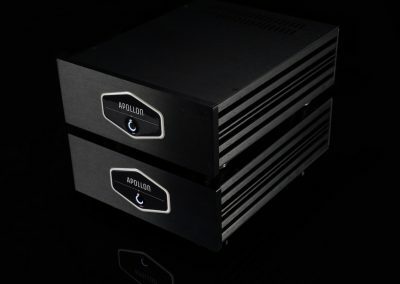 I was looking for the best value for money amplifier based on the Hypex NCore. 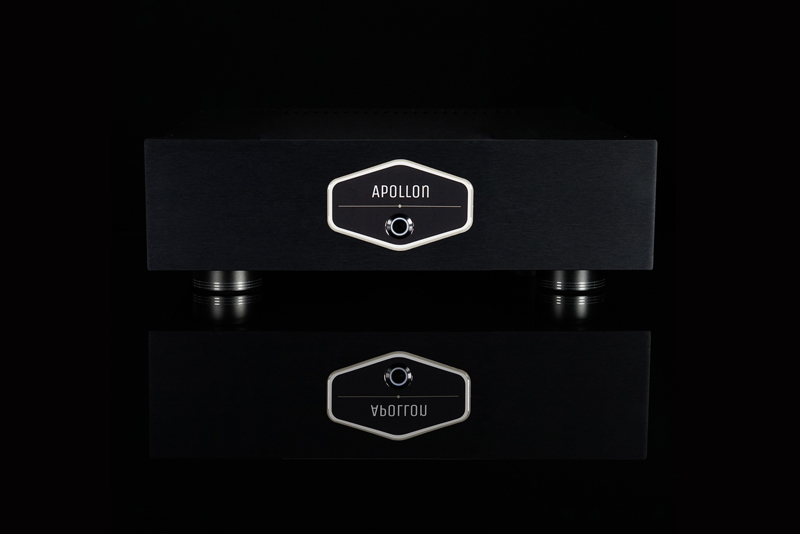 I am glad I found Apollon Audio. 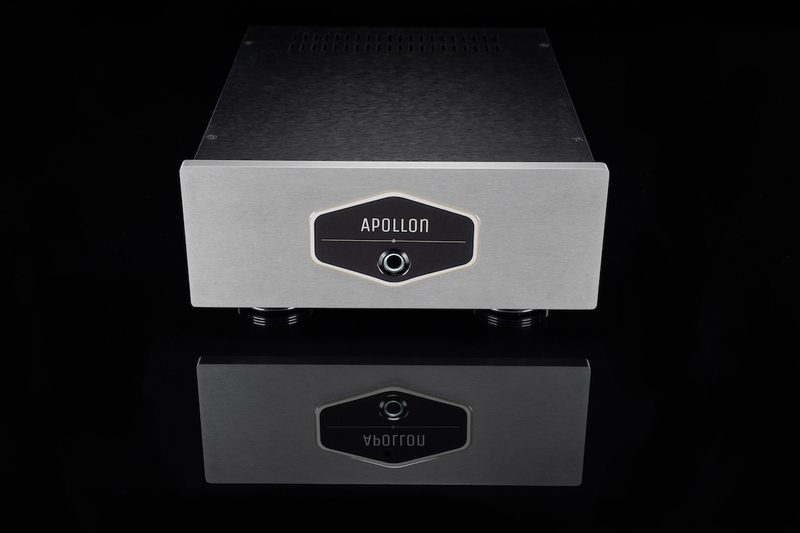 “I’ve had the amp for about a week and a half now and I’m enjoying it quite a bit. It’s opening up nicely and the depth and detail are excellent. 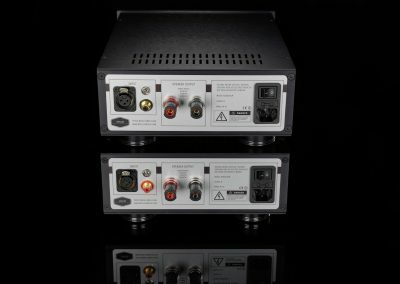 I’ve had to adjust my subs (dual Rythmik F15s) down a bit because, I believe, my Tylers are now being driven more to their potential. Excited to hear if things open up even more. 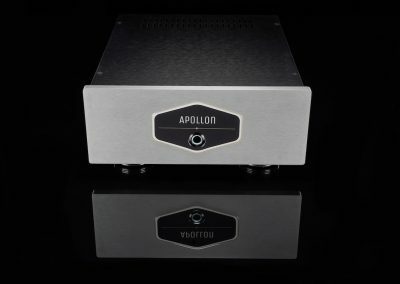 A Handbuilt amplifier. 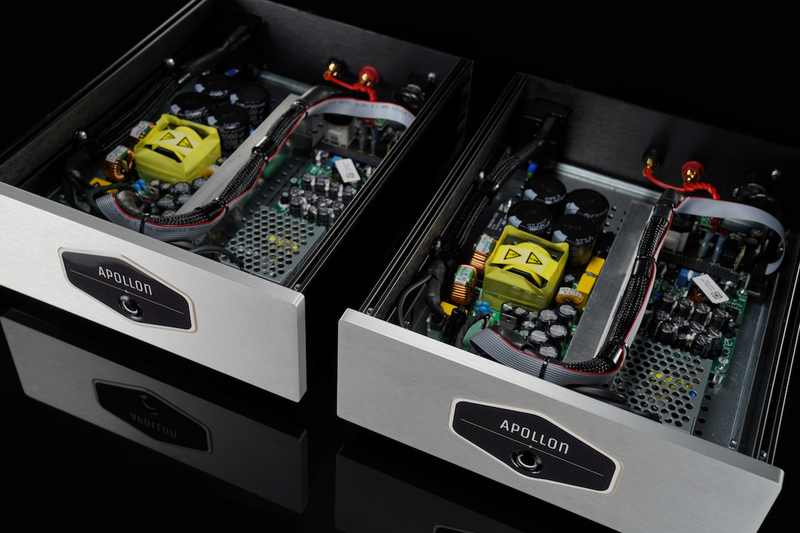 The Apollon Audio NC800SLM monoblock amplifier is carefully assembled by hand. Based on Hypex NC500. 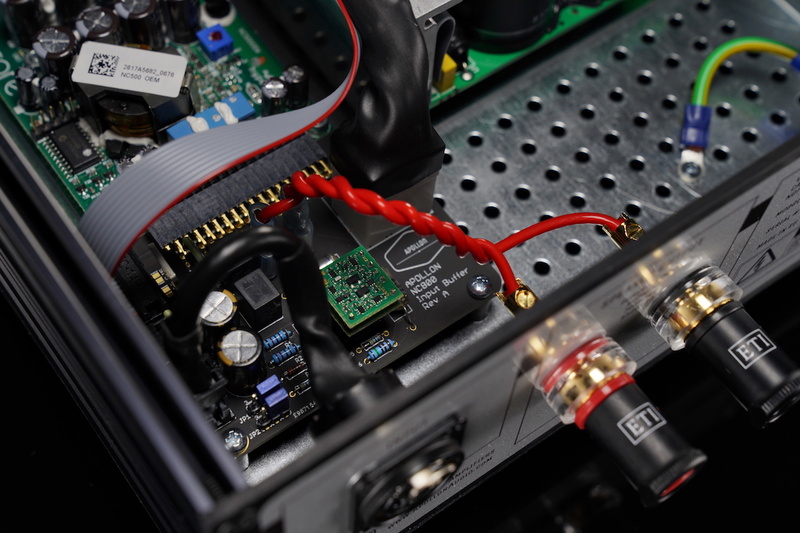 The Hypex NC500 amplifier modules are one of the best performing class D amplifiers. 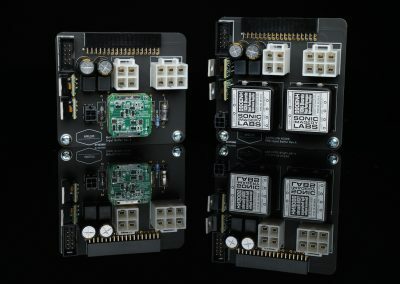 Hypex SMPS powersupply. 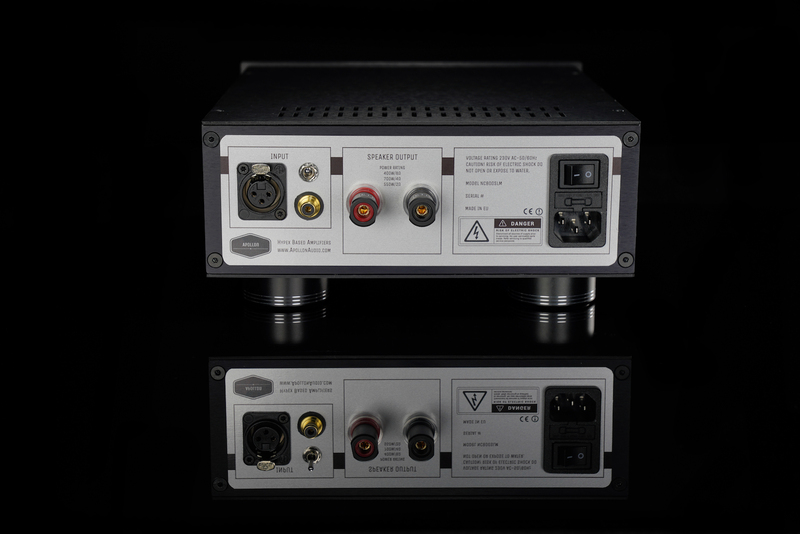 Providing 1200W of power is a key factor for sound dynamics. 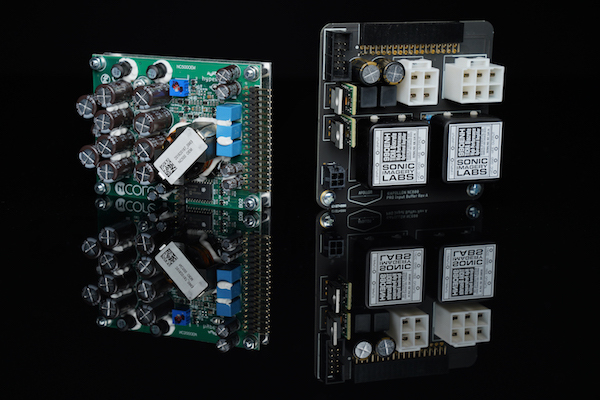 OP Amp of your choice. 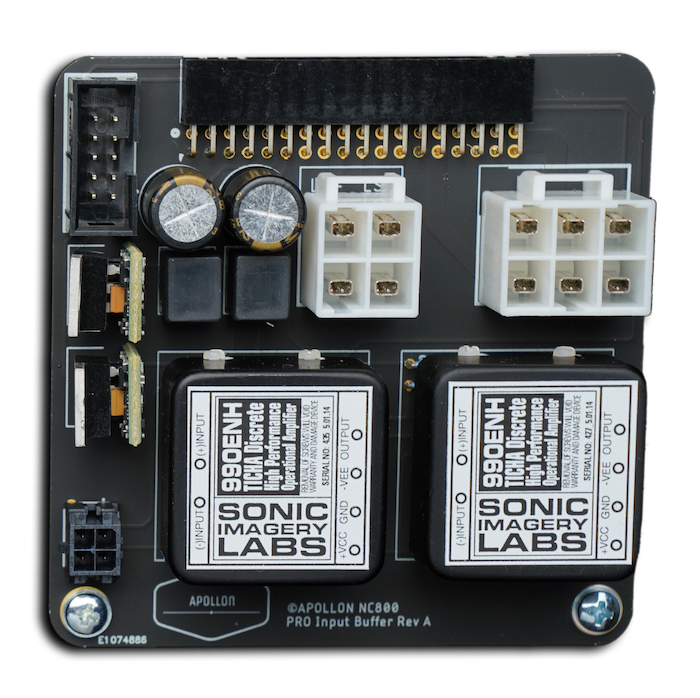 You can choose the Sparkos Labs SS3602 or Sonic Imagery 994 ENH OP Amp. Power rating. 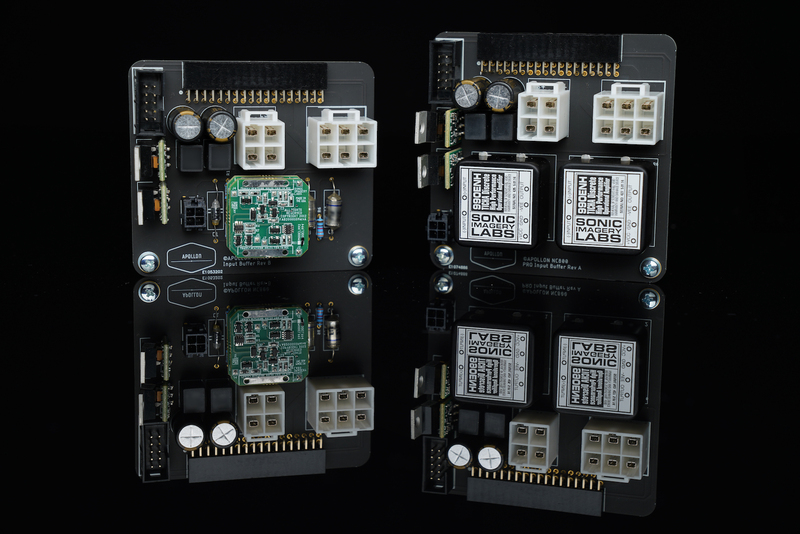 The monoblock gives you [email protected], [email protected] and [email protected] of power. 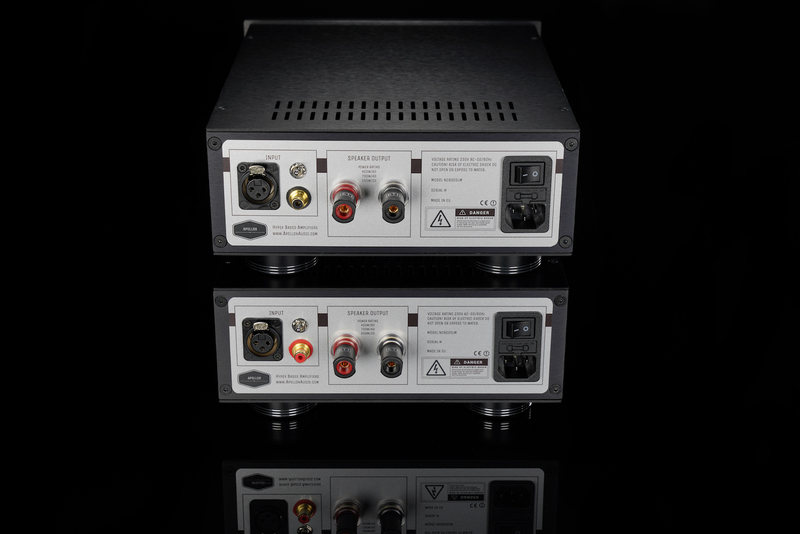 Neotech UP-OCC 14AWG Solid Copper Speaker output wire adds more space and airiness. ETI-RESEARCH BP-20C binding posts made of 1100 series Hardened Copper with gold plating without any nickel. 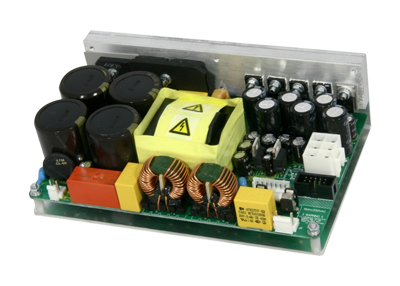 Low voltage PSU for waking the amplifier from standby and make it more energy efficient and green. 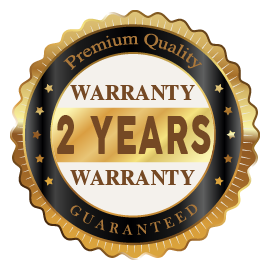 2 Year Full Warranty The NC800SLM amplifier has 2 years full warranty for any defects or malfunctions. 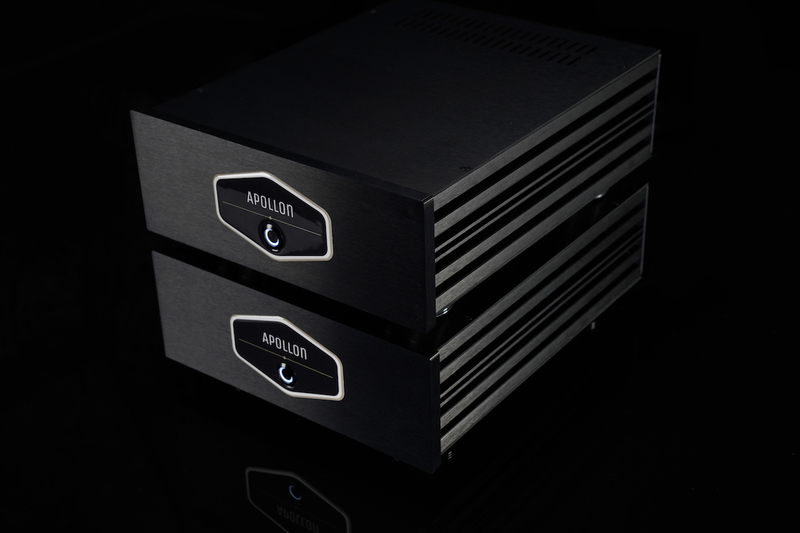 14 Day Money Back Guarantee Take your time to listen to the amplifier on your home system and evaluate it. 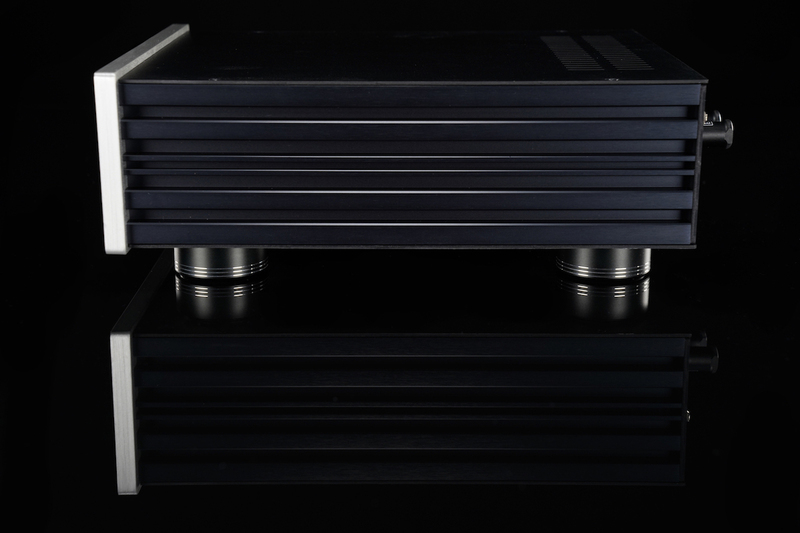 Seize this opportunity today to own a premium Hypex NC500 based monoblock amplifier built to the highest standard with high quality components to finally get the amazing sound that you have always dreamed about, for just a fraction of the cost.